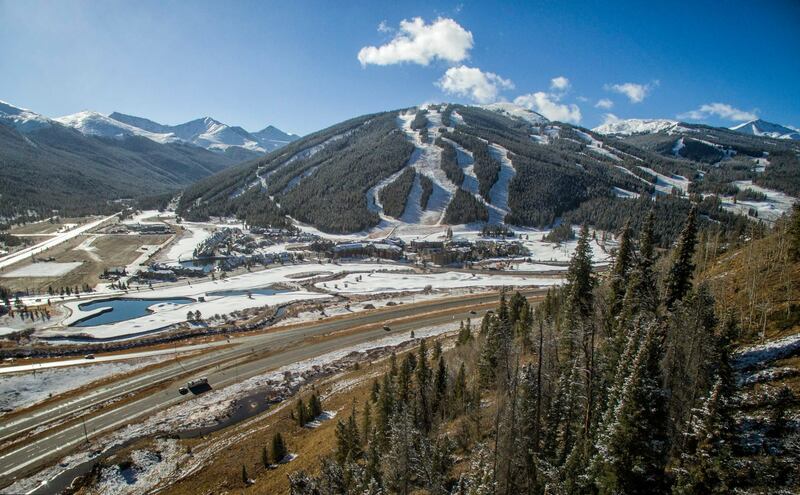 Copper Mountain, CO – Battling unseasonably warm weather that continues to blanket much of the central Rocky Mountains, the Copper Mountain Resort snowmaking team has nevertheless been working around the clock preparing the only full-length downhill training facility open anywhere in the world this time of year. 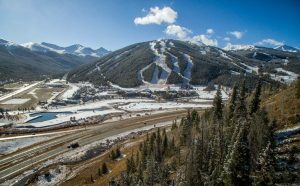 After firing up the HKD guns on Oct. 3, Copper’s mountain operations crew has picked up the pace to prep the slope for training by the U.S. Ski Team. As of Friday, the U.S. Ski Team Speed Center was open for training on the top portion of the trail Andy’s Encore. The full venue is slated to open on Nov. 11. U.S. Ski Team members currently training on the Speed Center at Copper Mountain include Olympic gold medalists Lindsey Vonn (Vail, Colo.), Mikaela Shiffrin (Eagle, Colo.), Julia Mancuso (Squaw Valley, Calif.) and American Downhillers Steven Nyman (Sundance, Utah), Andrew Weibrecht (Lake Placid, N.Y.) and Travis Ganong (Squaw Valley, Calif.), their nearly 50 teammates, and national teams from around the world. Now in its seventh year of operation, the training venue has helped U.S. Ski Team athletes train in early season for the Audi FIS Ski World Cup. The Speed Center is open only for athlete training. 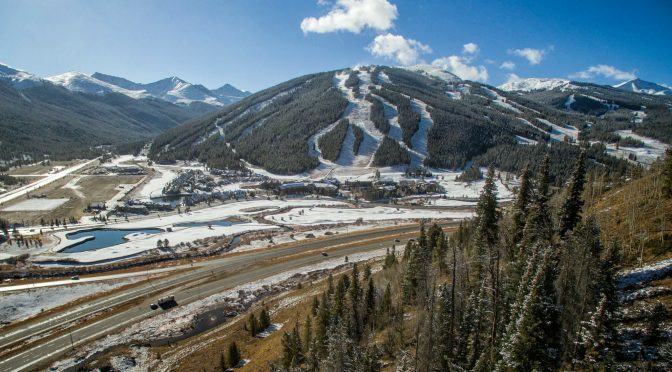 The only lift-served skiing available to the public right now in Colorado is at Arapahoe Basin, across Summit County from Copper Mountain.